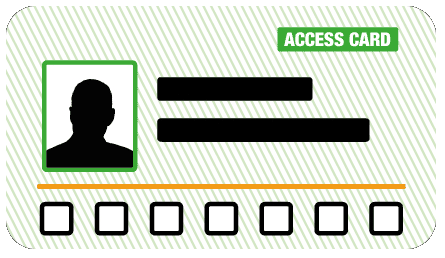 Access Cards with +1 are accepted as evidence for a free essential companion. 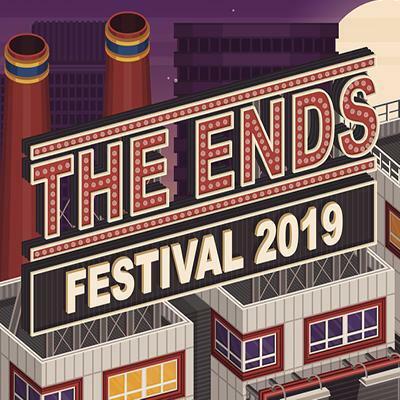 The Ends Festival is a brand new 3 day festival coming to Croydon in 2019 with headliners such as Nas, Wizkid & Damian Marley. Come along to Lloyd Park and join 15,000 music lovers each day to enjoy a mixture of hip-hop, reggae and more. The Ends Festival is proud to be partnering with Croydon Music and Arts Council to shine a light on some of the finest in homegrown talent. To do this, we will be running The Croydon Council stage, which will feature local artists across the festival weekend. The main objective is to provide a platform for 14-30 year old musicians in the hopes that they can follow in the footsteps of those who came before them.